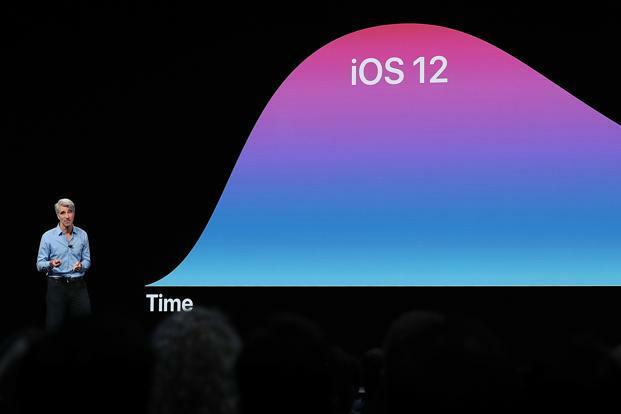 At WWDC, Apple touted iOS 12 as ‘the speediest’ version of the software for older generation iPhones. Meaning, the newer version of iOS will run much smoother on the iPhone 5s, iPhone SE, iPhone 6, and iPhone 6S compared to iOS 11. This comes amid the criticism Apple faced for underclocking (slowing down) phones to match the battery health. If the iPhone’s battery health decreased to less than 80%, Apple was automatically slowing down the iPhones. However, after the news broke, the company faced a huge backlash from the affected users. To kill the fire, the company reduced the price of replacement batteries marginally; the battery replacement now costs just $29. 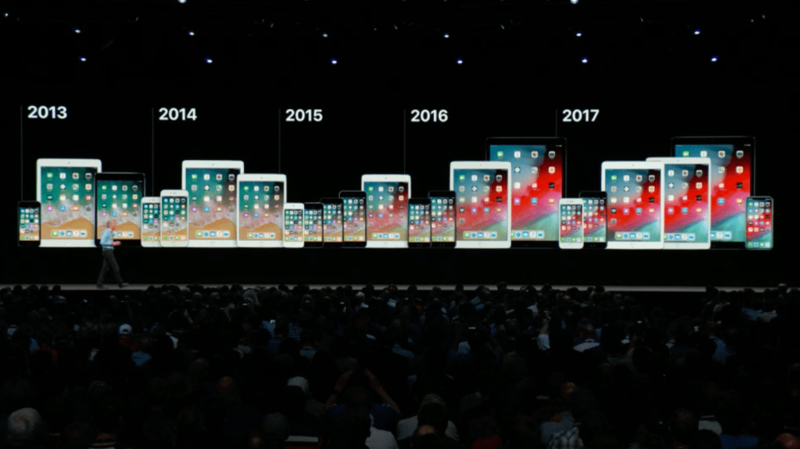 But that just wasn’t enough, Apple had to regain the trust of its customers and to do that, the company did a show of hands for older generation iPhones. Users from around the world confirm that, the company has indeed improved the performance of their older iPhones vastly. It’s important to note that, the latest version of iOS is still in beta; its not recommended to install it on your daily use phone as beta versions are expected to be filled with bugs. It would be worth the experiment on an extra phone you have lying around or unless you really want to try the new features right now and you are ready to face the consequences, go ahead. 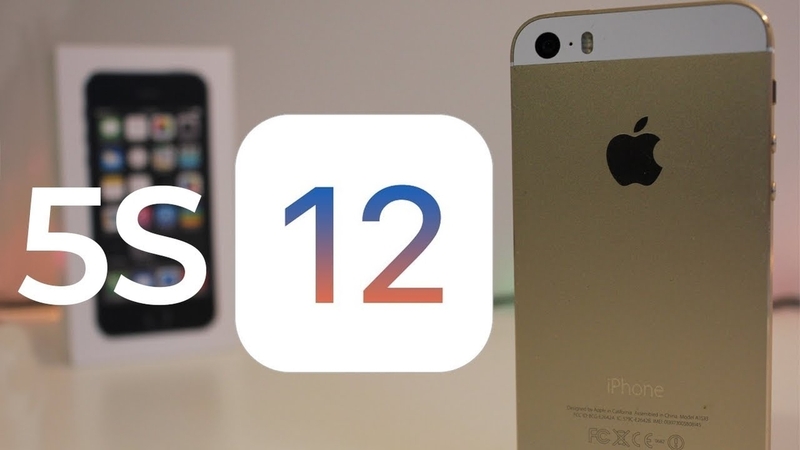 The iPhone 5S is a great choice to try iOS 12 on, as the phone was released way back in 2013. The phone clearly performs better on iOS 12 compared to iOS 11. However, iOS 11 still boots up faster than iOS 12 (three extra seconds). Nonetheless, it’s worth noting that, the latest version is still in beta. The fact that, the general performance and app loads are faster on the iOS 12, only suggest that with the final version, thing could be vastly improved.